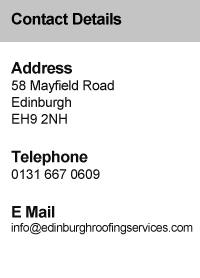 Edinburgh Roofing Services specialise in all aspects of lead, copper and zinc roofing projects. Because of it's material properties, long lifespan and the fact that lead, zinc and copper sheet roofing adds character to a building, this method of roofing is increasingly being used by architects and specifiers on residential projects. Edinburgh Roofing Services have completed a wide range of projects from simple repairs of roof joints and welds all the way up to lead and zinc roofing projects on large residential properties. We offer advice on all aspects of sheet roof work and are happy to work from plans by your architect or specifier, or advise on on-site solutions for restoration, replacement and repair projects. 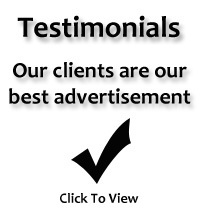 We can cover contracts throughout Scotland.